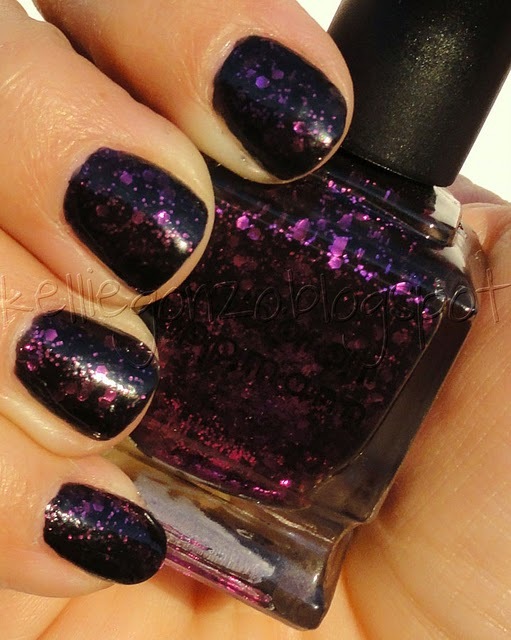 Start your holiday shopping off with DEBORAH LIPPMANN products. 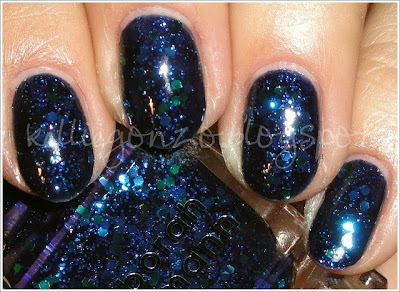 From now through December 1, 2010 save 20% on any order of $35 or more, including the newest holiday shades Boom Boom Pow, Today Was A Fairytale and the All That Jazz Trio Set. 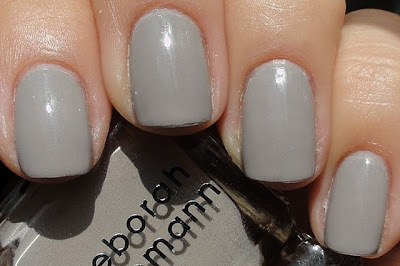 Simply use the code turkey20 on checkout at http://deborahlippmann.com/! ‘Tis the season! Let the shopping begin!